2 loving lawyers for the price of less than one. 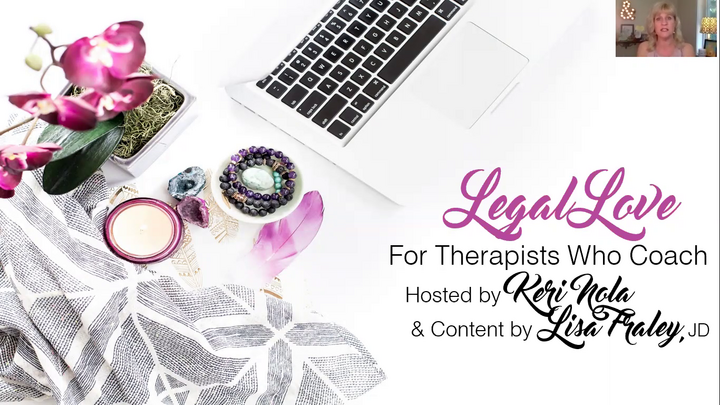 Exhale and Get the Sacred Documents You Need to Create the Loving Legal Boundaries That Will Support Your Coaching Practice Robustly with Ease. Register by September 29th and you also get the bonuses I mention at the end of the replay above. Free Coaching, a Shadow Reading, and Practice Building eCourse sound exciting! ?